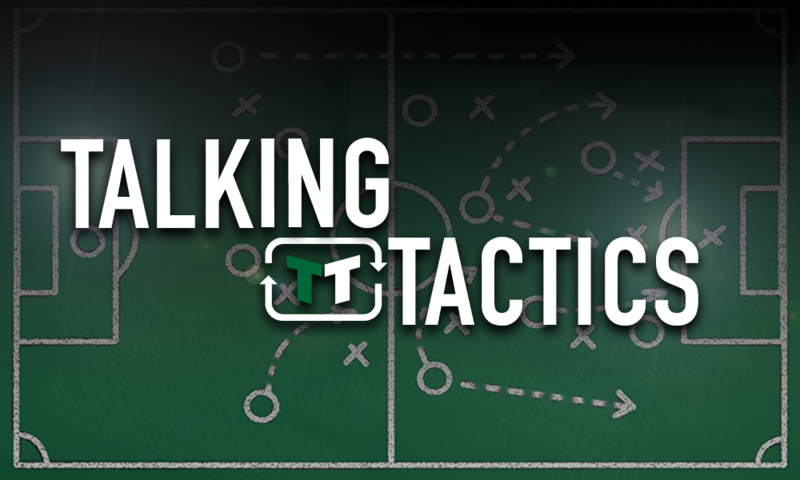 Bielsa shouldn't be stupid and give Leeds United man chance he doesn't deserve tomorrow | The Transfer Tavern | News, breakdown and analysis on all things football! 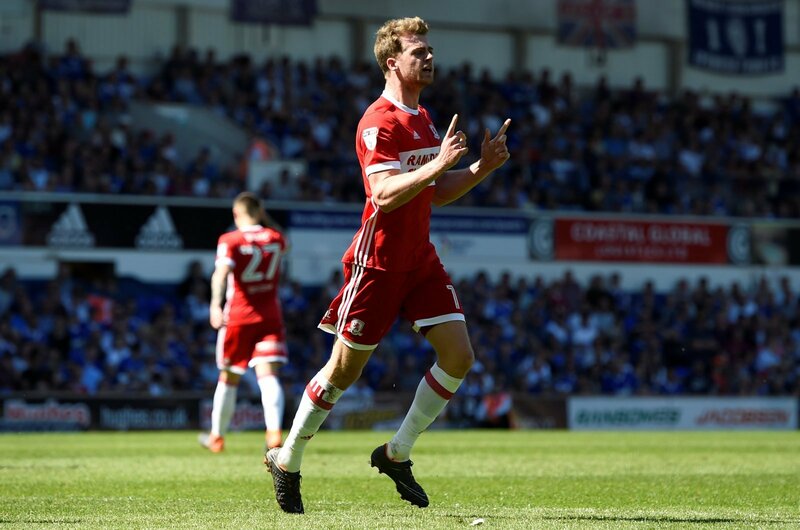 Leeds’ £10m signing of Patrick Bamford would have delighted fans last week, as it strengthens the club’s options up front. Off the back of an acceptable season with Middlesborough last season, although nothing spectacular, the 24-year-old will want to reignite his career at Leeds. But he should not be handed a starting place straight away. Leeds looked very strong in their 3-1 victory over Stoke last week, and while striker Kemar Roofe did not set the game alight, he still does not deserve to lose his place. The long-term plan may be to use Roofe on the wing throughout the season, with Bamford playing as a centre-forward. But it isn’t clever to shake up the team after an impressive victory. Bamford will not have been at the club for two weeks when Leeds travel to Derby tomorrow, and it will take a while to become accustomed to his new club and teammates. Throwing him into the starting lineup could send messages to other teams in the league of how Leeds see some of their players. The former Chelsea star’s career has stuttered a bit after bursting onto the scene with a lot of promise. He failed to deliver at the London club, and was sold without playing a game. But the former England under-21, 19 and 18 still is young and will obviously hope to revive his career and play Premier League football. However, he will still need to earn his place at Leeds. Handing players starts without earning it will cause complacency and performances will suffer. Derby looked good in their win over Reading last Friday, and this will certainly be a tough test for Leeds. Bamford may play an important role from the bench in the closing stages of the game. But for now, although we are only one game into the season, Leeds have a winning formula, and should stick with it.